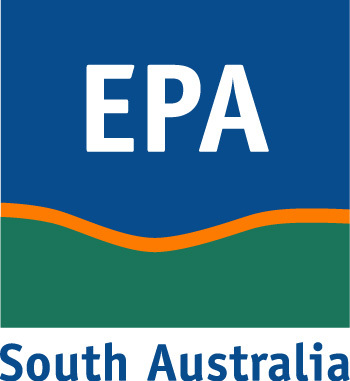 The Environment Protection Act 1993 and the Environment Protection (Water Quality) Policy refer to Water Protection Areas in South Australia, which are defined for the purpose of providing special environmental protection. The data should only be used as a guide to assist in the identification of proclaimed Water Protection Areas. Please contact the EPA to verify the data.